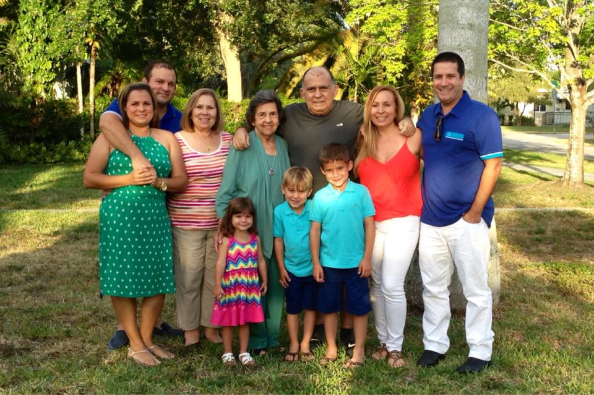 As many of you know, our father Manuel Tamargo has been battling cancer for the past six years. He was originally diagnosed with Multiple Myeloma but it has now turned into Plasma Cell Leukemia. Since September he has been undergoing another round of intense chemo as part of a clinical trial at Memorial Sloan Kettering Cancer Center in New York. He has fought a tough fight and isnt giving up hope! Although he has health insurance, there are many medical expenses that are not covered and the cost to fly him back home in an ambulatory plane is astronomical! We would like to give him peace of mind and ease his financial burden. The funds donated will be used to help pay for his medical expenses as well as the ambulatory plane so that he can be safely reunited with his family in Miami as soon as possible. Please help us in any way you can; no donation is too small. Your assistance and continued prayers are greatly appreciated!